For years Teaching Heart has shared the sheets above. 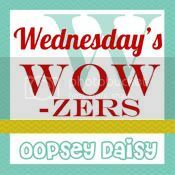 I just updated them for 2012 and put them in PDF for you to enjoy and use at home or at school!!! Ps. I LOVE LUCKY CHARMS… We only get one box a year at St. Patty day and I eat most of it! Can’t wait to eat it up! Below are the three sheets for you to download. Visit our Spring Index for EVEN MORE free resources on many SPRING THEMES! 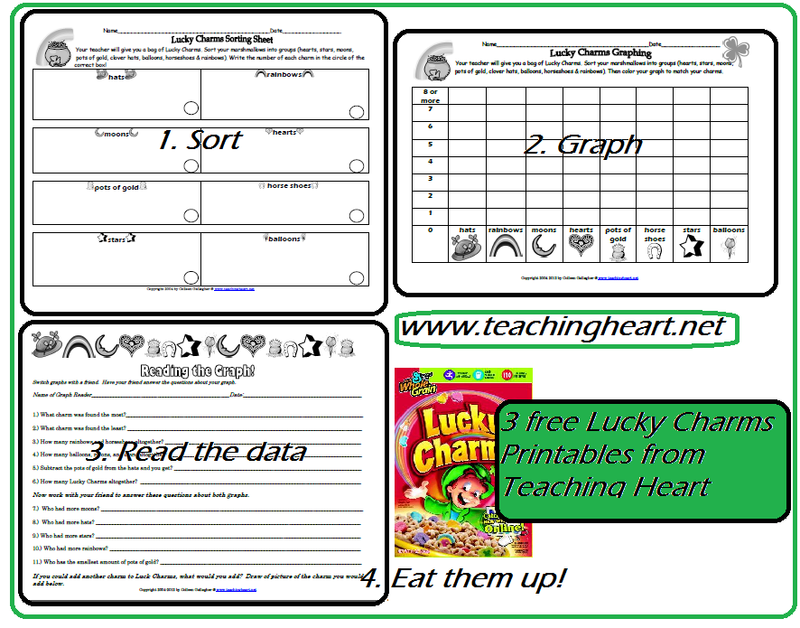 pattyluckycharmsteachingheart - this has two sheets in one file The Lucky Charms Graph and the Lucky Charms Graph reading activity!!! pattydaysortcharms - this is the sorting sheet for the Lucky Charms! Lucky Charms and Green Pudding!!! Have a “Lucky” School Year!